This dessert cheeseball is a crowd favorite. A light, fresh, and always well received dessert. Combine mix with cream cheese and butter. Refrigerate until firm and roll in topping. Serve on graham crackers, cookies or a variety of fruit. 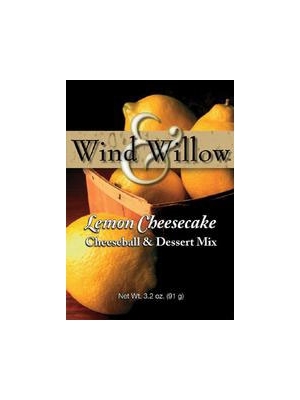 For a quick cheese cake combine 8 oz. cream cheese. Fold in 8 oz. whipped topping and spoon into graham cracker crust. Sprinkle with topping. Refrigerate until serving.